There is sale going on Snapdeal, there is a nice deal in Headphones. If you love music, or like watching video and if you are a DJ, then this deal id for you. 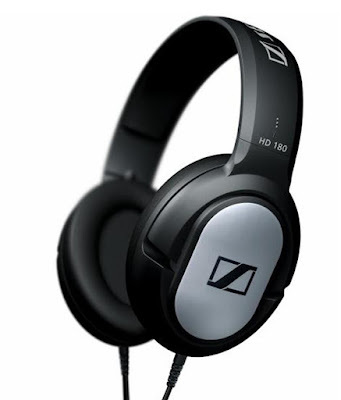 You can buy Sennheiser's Over Ear HD 180 headphones. The headphone i available for Rs. 846 and you save Rs. 144. The headphone looks solid and is Sennheise and has a standard 3.5mm jack, the headphone is on Black color. The reviews by consumers about it is good and you can check the deal over here - Click Here. If you guys love these type of posts comment below we will post more like this.